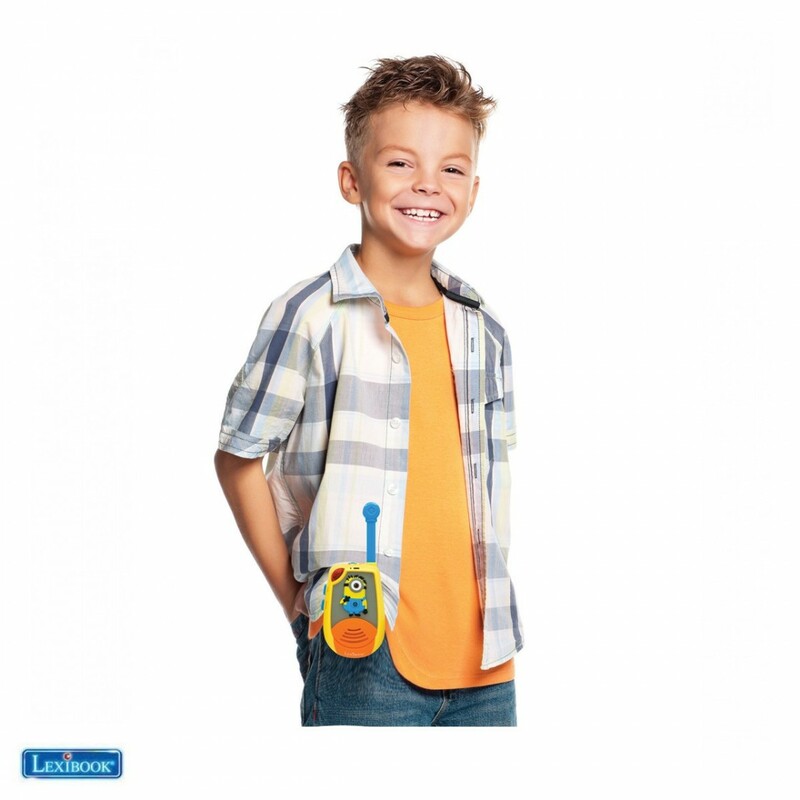 - A pair of walkie-talkies to keep in touch with friends and fans of Despicable Me. 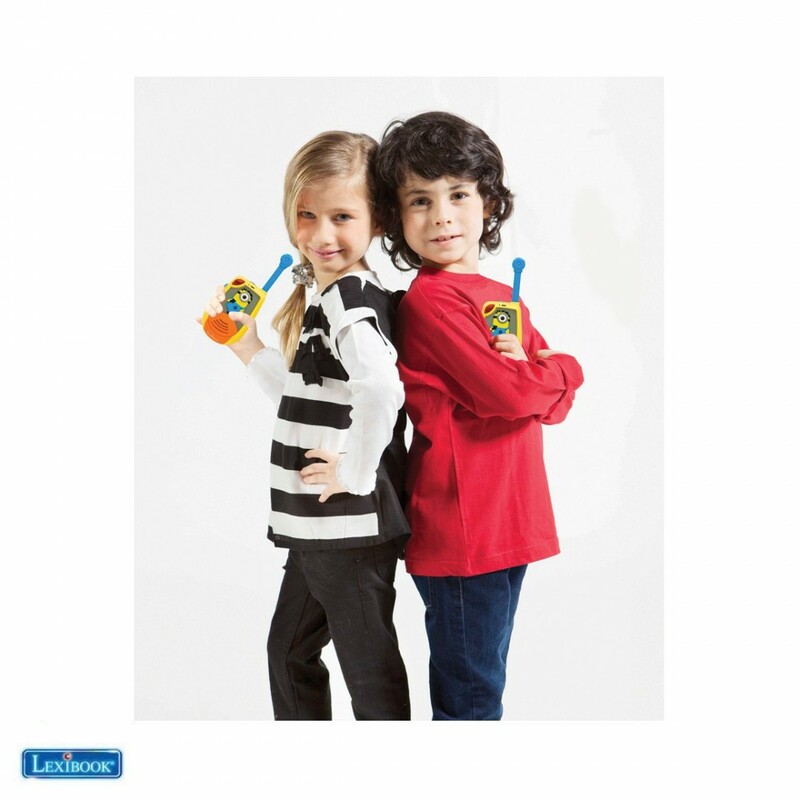 Amazing design of Minions in 3D rubber! 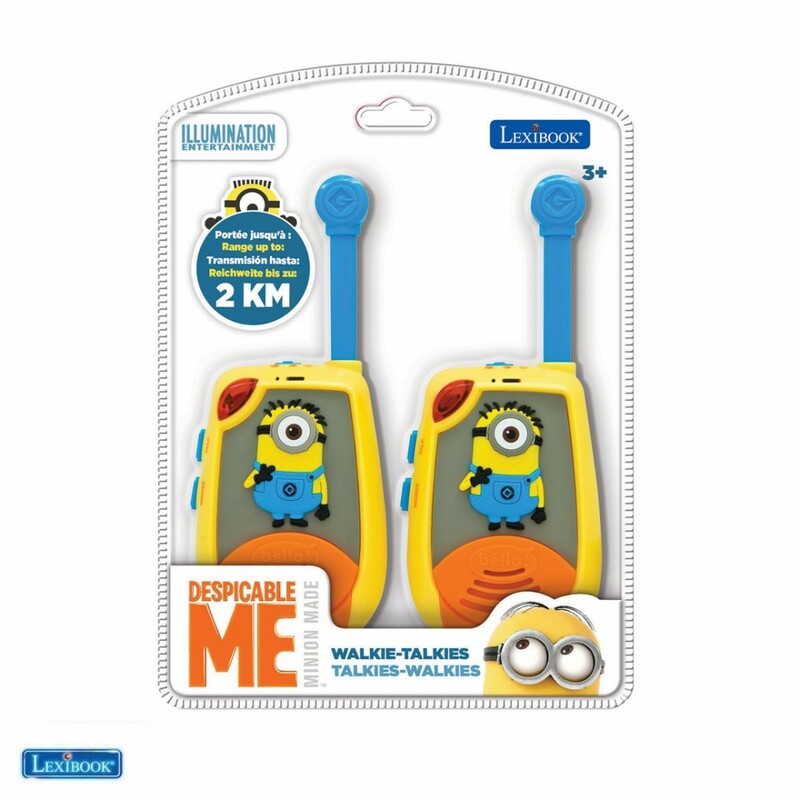 Review "Walkie-talkies 2 km Despicable Me with the Minions in 3D rubber"